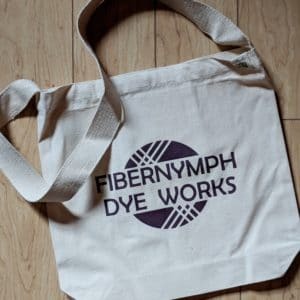 We love our new Fibernymph Dye Works totes! 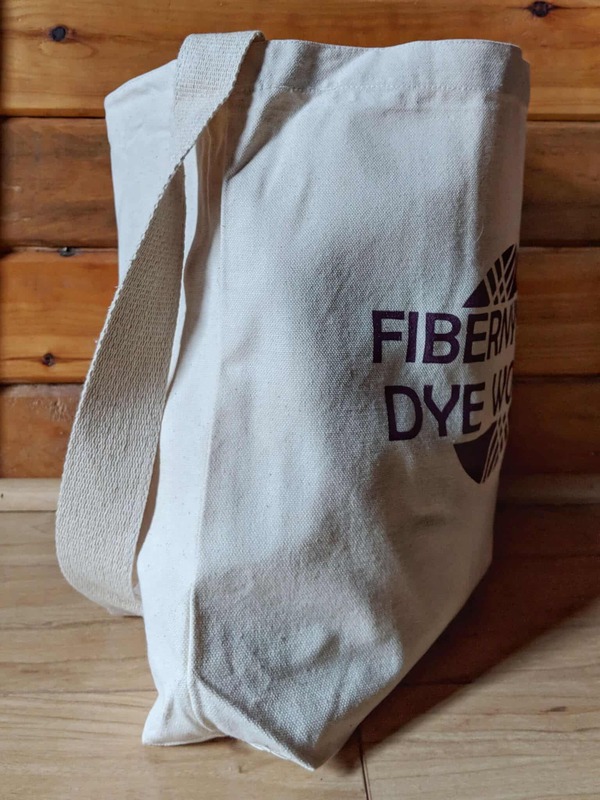 These sling-style market tote bags are made from recycled cotton canvas, with a recycled cotton web strap. 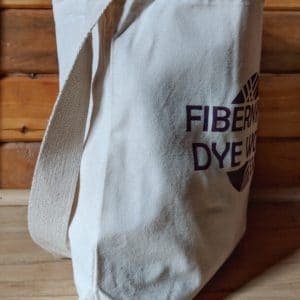 The natural colored bag measures 14.5″W x 14″H x 3.5″ with a gusseted bottom. The strap has a 16″ drop. Inside you’ll find a 5.5″W x 6″H pocket and a magnetic snap closure. ink used for printing our logo contains zero toxic inks or dyes. 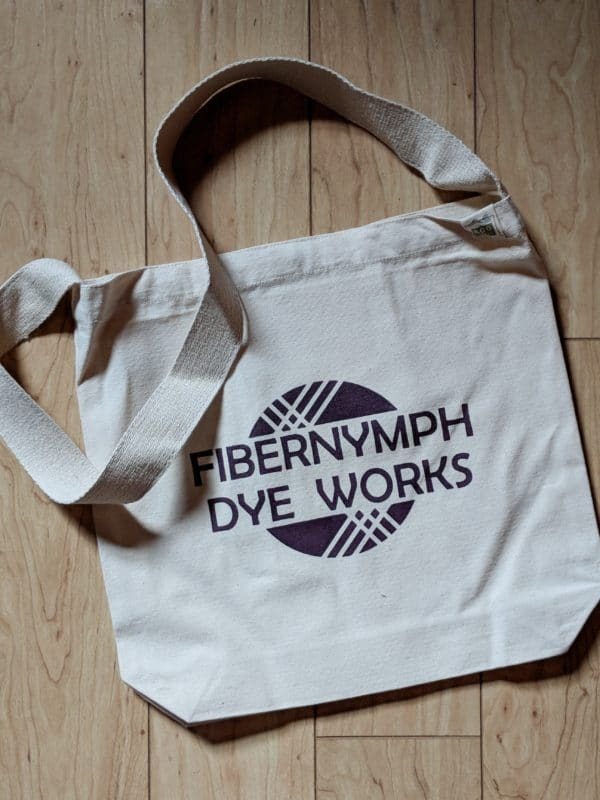 Shown in the last picture holding nine 100-gram skeins of yarn, this bag is perfect for larger projects, or to take with you to your next fiber festival or retreat. The fabric is sturdy enough to easily carry books and heavier objects as well. This is currently a limited availability item. 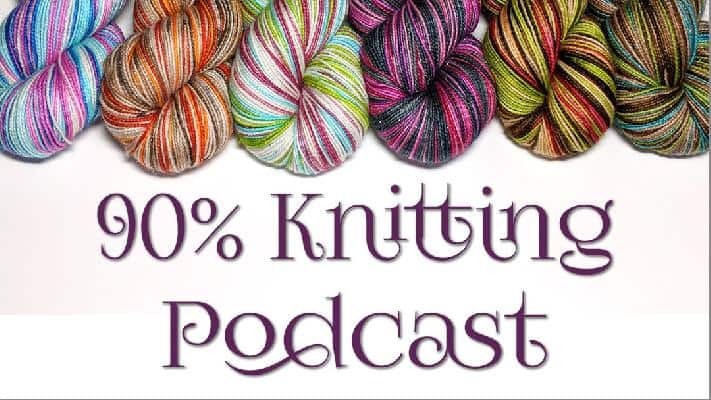 We’ve listed all of them that we have in stock. We partnered with ECOBAGS for the creation of our bags. 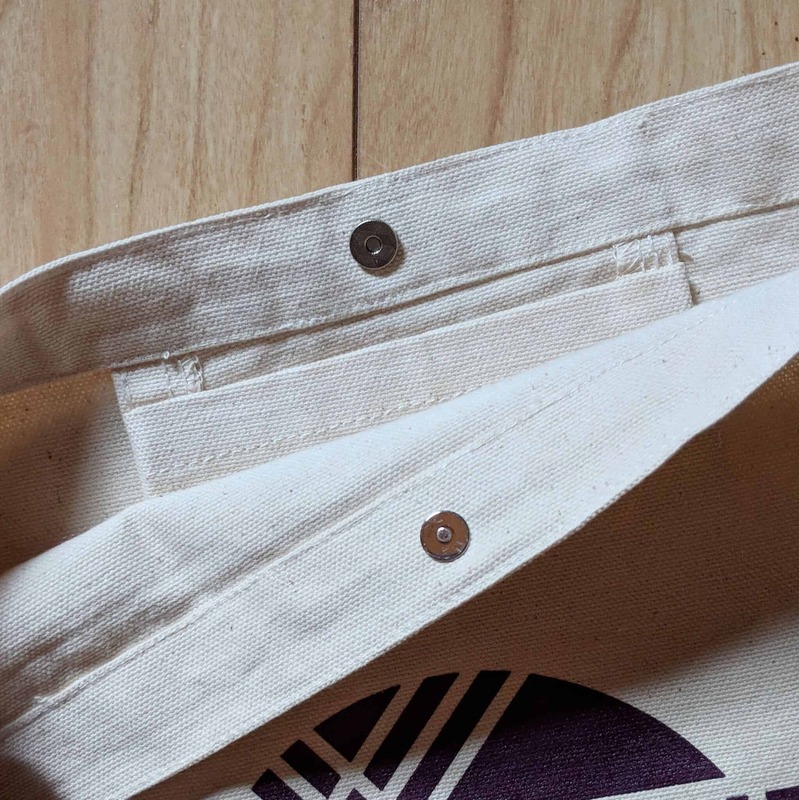 ECOBAGS is a certified B corporation, committed to responsibly produced products. 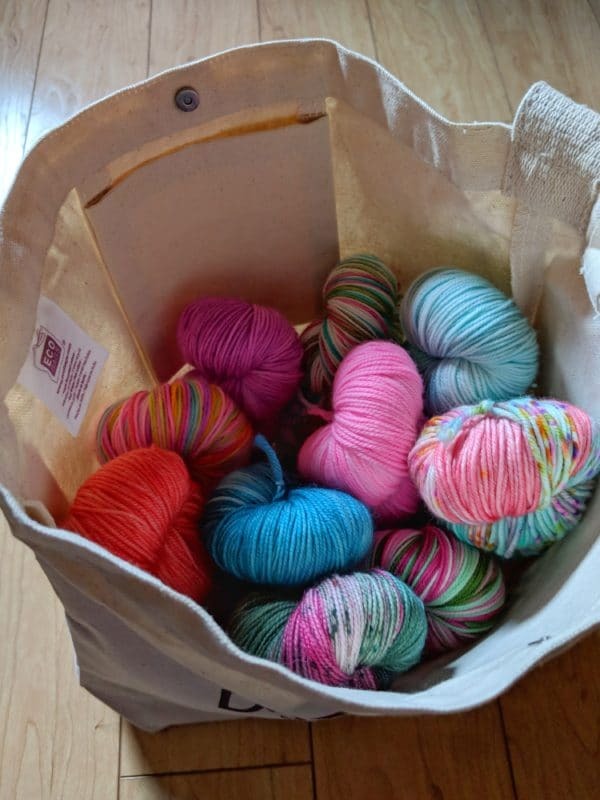 These bags were made in India under fair wage/fair labor practices. Recommended Care: Cold wash only. Drip dry. 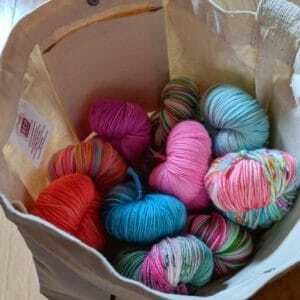 Bags are not pre-shrunk.